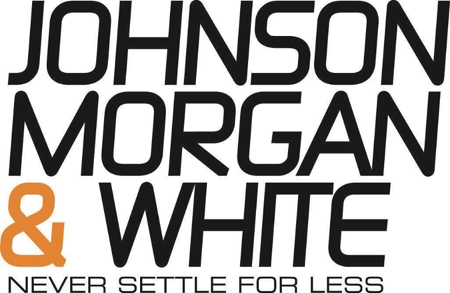 Johnson, Morgan & White (JM&W), a privately-held commercial debt recovery firm, has named Cliff Sanders to Senior Vice President of Sales. 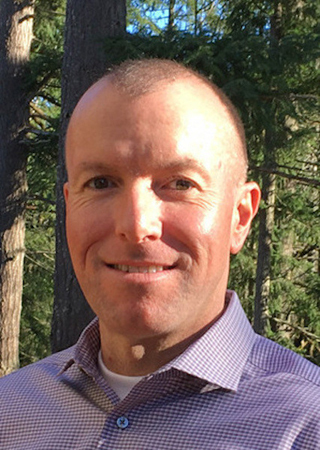 Sanders brings more than two decades’ experience in business development and sales leadership in the credit and collections category. He most recently was Executive Vice President with Altus Global Trade Solutions. Over the course of his career, Sanders has improved processes that have motivated sales teams, stimulated sustained growth, revenue, and profitability, all while mitigating risk. At Coface Collections / Altus GTS, Sanders helped develop, launch, and market various products, and was Team Lead on the company’s 2014 rebranding. In the preceding decade, he rose from Sales Training Manager to Client Sales Manager to National Sales Manager, assisting Altus GTS in achieving double-digit revenue growth and landing some of the largest companies in the world. He began in the industry as Director of Sales with Milliken and Michaels, where he was Top-5 in sales four of his five years there.